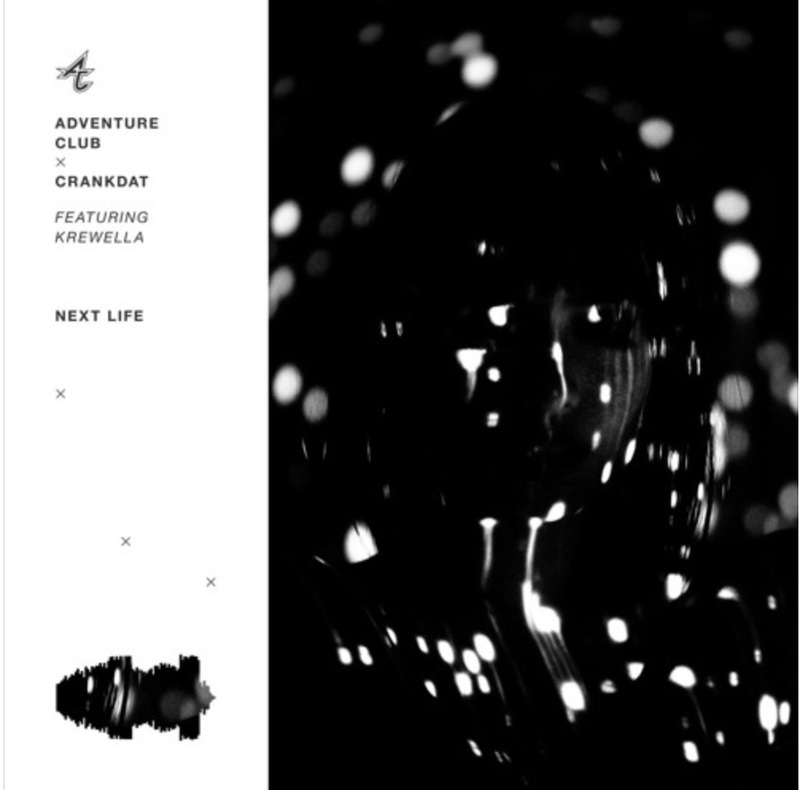 Adventure Club, Crankdat, and Krewella surely took listeners back to the past with their new collaborative track “Next Life“. Although this was an unexpected collaboration, the legendary artists could not have released this track at a better time. “Next Life” is a melodic banger that perfectly blends all of the artists unique sounds into one classic collaboration. Krewella adds in beautiful vocals that absolutely cannot go unnoticed. This melody is exactly what we have been waiting for since 2012, although Krewella and Adventure Club have worked together before on their previous anthem “Rise & Fall“; “Next Life” is one for the books. All in all, “Next Life” is beautifully worked in with unique synths that creates the ultimate feels trip. If you haven’t already, be sure to stream the anthem below.